Religie Kurdów - jezydyzm, Ahl-e Haqq, alewizm - Jak uczynić głos słyszalnym? 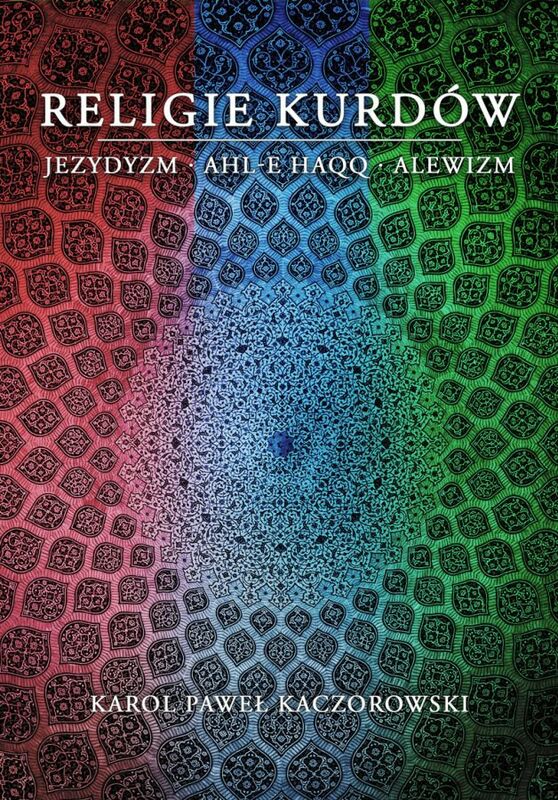 Religions of Kurds - Yezidism, Ahl-e Haqq, Alevism - is a book presenting an introduction to minority religious movements among Kurds, who so far have not been more extensively described in Polish scientific literature. General history, beliefs and customs of Yezidis, Ahl-e Haqq and Alevis are explained in accordance with Joachim Wach's division of religious phenomena into: doctrine, cult and organization.